Plus, you can buy soczewica in the market by Hala Mirowska - there is one stall there with all kinds of groats, lentils and seeds. Good luck! I also found red and brown ones, it's true! 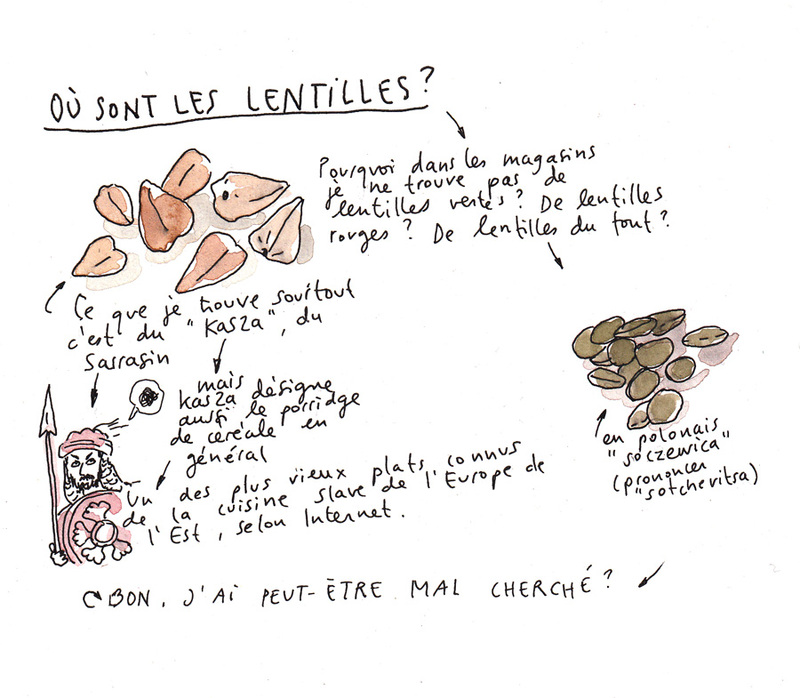 But I am still surprised not to find green lentils, which are as common back in Switzerland as rice, or as kasza here. Maybe it is not a variety that is grown around here?